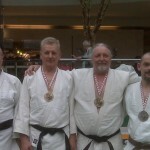 Poco Judo grabs 2 Golds and a Bronze at the Nationals! Even the Old Guys Compete! 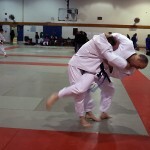 Congratulations to all our Judoka who participated in December’s Canada West Judo Tournament! 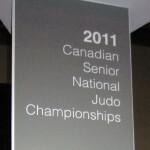 The Port Coquitlam Judo Club was also represented by a large number of referees and masters competitors.